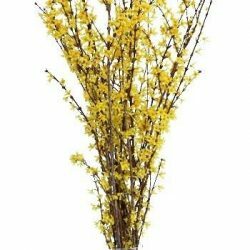 Are the branches of choice for most flower designer. Curly willow add a wonderful airy branching component to any flower bouquet or arrangement. Curly Willow on average are 3 feet tall. Add a touch of rustic country look to your special event with these Curly Willow Branches.